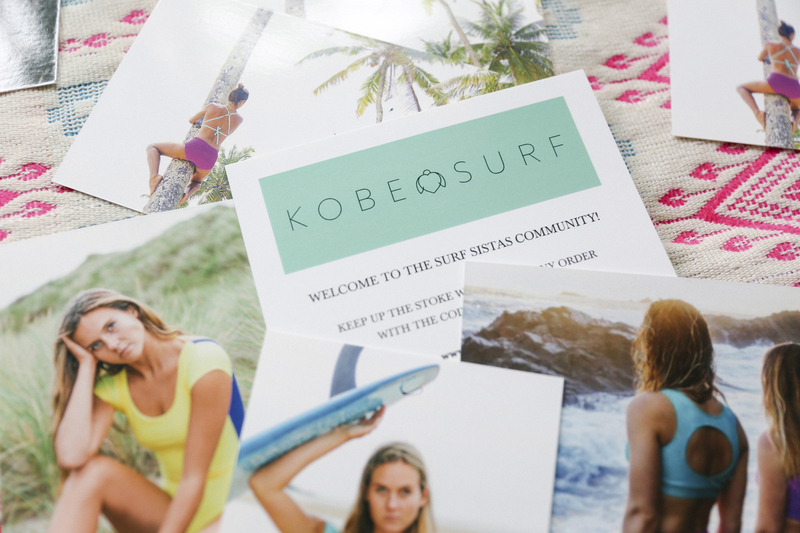 Home gifts	Book with Surf Sistas & receive a Kobesurf discount! Book with Surf Sistas & receive a Kobesurf discount! We have been big fans of Kobe Surf’s colour block swimwear goodness for a while now so we are super happy to announce that when you book a Surf Sistas trip or course you will now receive a 15% discount with Kobe Surf!